Brigid Schulte is the director of the Better Life Lab at New America. Brigid is a journalist and author, who writes widely for publications including The Washington Post, Slate, Time.com, the Guardian and others. She was a long-time staff writer for the Washington Post and Washington Post magazine, where she won a number of reporting and writing awards and was part of the team that won the 2008 Pulitzer Prize. Her 2014 New York Times bestselling book, Overwhelmed: How to Work, Love, and Play When No One Has the Time (Sarah Crichton Books/FSG) was named a Washington Post and NPR notable nonfiction book of the year, was translated into a number of languages, including Russian, Portuguese and Korean, and helped spark a national conversation about overwork, burnout, productivity, busyness, gender roles, the toll that outdated policies and cultural attitudes are taking on modern lives, and how to move forward. She is a sought-out voice on work-life, productivity and gender issues. She has spoken at events around the globe, been quoted as an expert or featured in numerous publications, including Forbes, Fortune, the Atlantic, The Times of London, Macleans, the Irish Times, The Financial Times and Fast Company, and has appeared on the Today Show, Good Morning America, the Katie Couric Show, MSNBC, CNN, Morning Joe, the BBC, CBC, Fresh Air with Terry Gross, NPR’s Morning Edition, Tell Me More, On Point, the Diane Rehm Show, the Leonard Lopate Show, the Bob Edwards Show, Efecto Naim with Moises Naim, the Australian Broadcast Company, and other television and radio programs. 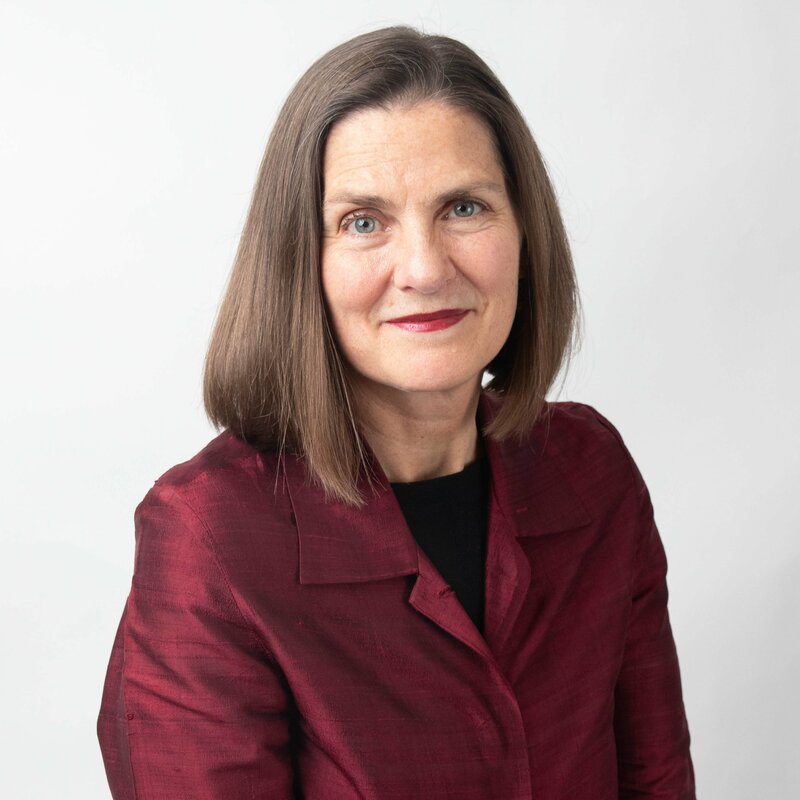 A native of Oregon, Brigid has a BA in English and modern languages from the University of Portland, and an MS from Columbia Graduate School of Journalism. She lives in Alexandria, Virginia with her husband, Tom Bowman, who covers the military for NPR, and their two children. Growing up, she spent her summers in Wyoming on her family’s sheep ranch, where she did not feel so overwhelmed. Are 'Meternity' Leaves for Non-Parents a Good Idea?